Places of Fancy: Where Is Wisteria Lane in 'Desperate Housewives'? 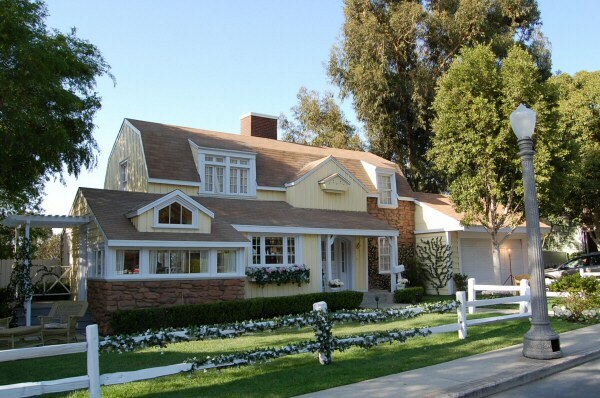 Where Is Wisteria Lane in 'Desperate Housewives'? 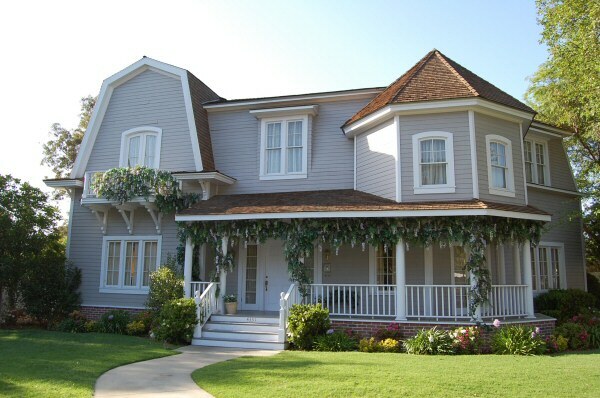 Welcome to Wisteria Lane, where idle prattle is cranked up to 10 and gossip and calumny are as profuse as, well, the leaves of wisteria. 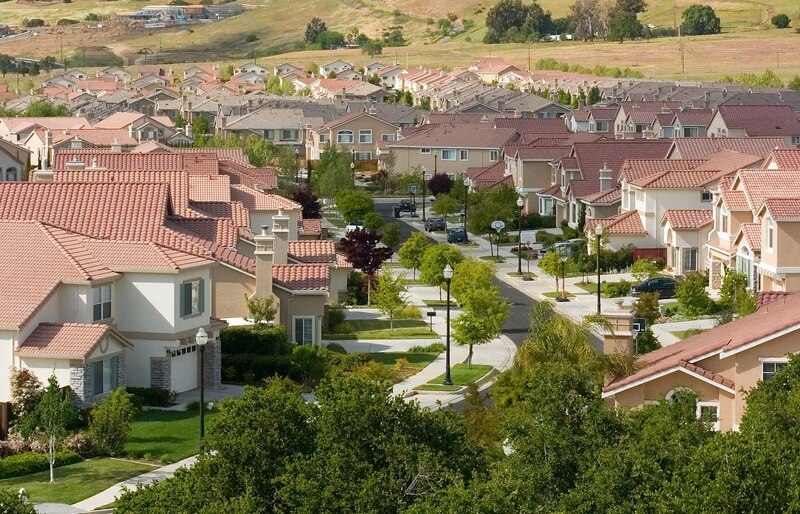 It could be any piece of suburbia in America. 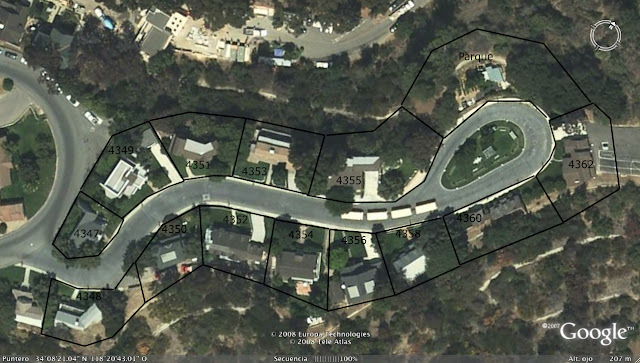 But the actual cul-de-sac where Susan, Bree, Lynette, Gabrielle and the rest of the Desperate Housewives peeped through their ironed curtains to pry on each others' lives? It is a studio. 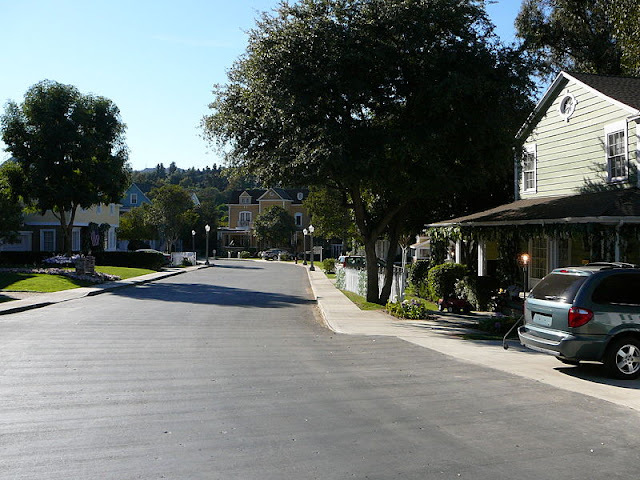 Wisteria Lane is actually Colonial Street in Universal Studios Hollywood. 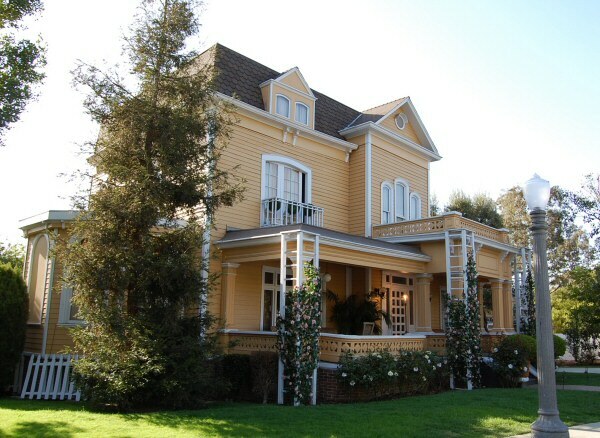 The show's crew uses 13 of the 16 buildings in Colonial St. to depict Wisteria Lane. 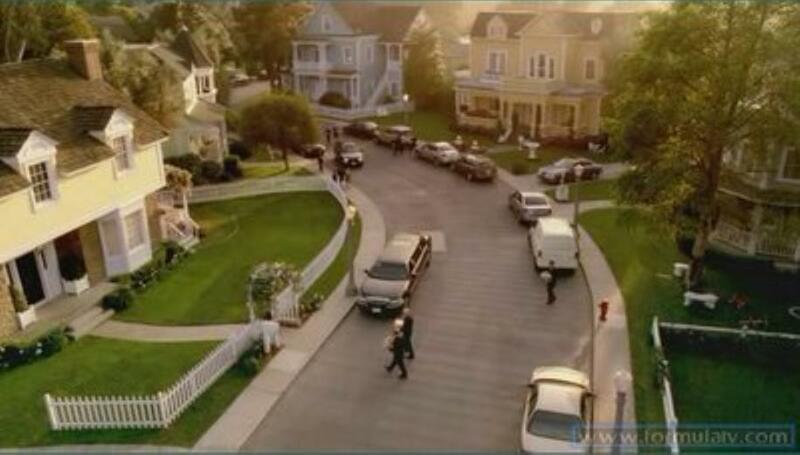 See if you recognize these houses. So when is Desperate Housewives on? Desperate Housewives Season 8 is coming soon on September 25.